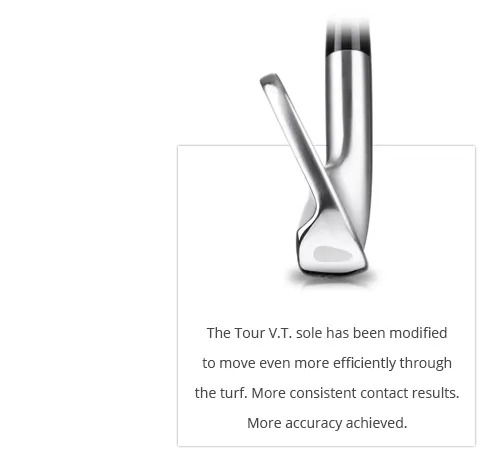 A soft, forged, muscleback blade that leaves you in total control of ball flight and trajectory. 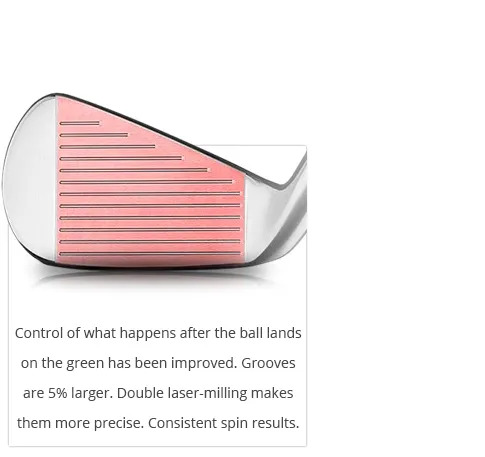 that will add more precision to the better ball striker’s game. If you’re one of the best players at the club, then you know it’s about 1 or 2 approach shots a round that make a difference between a win or a loss. 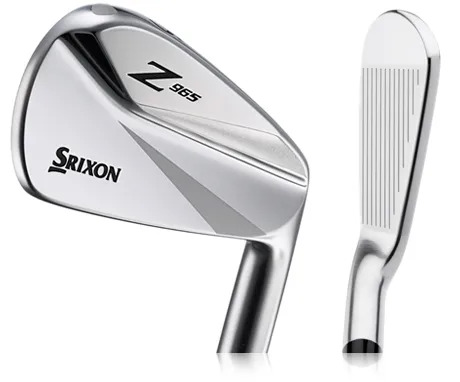 There’s some smart innovation to add precision to iron play in the Srixon Z 965 Irons, so come and chat to us. And, by the way, they look great. Contact us.